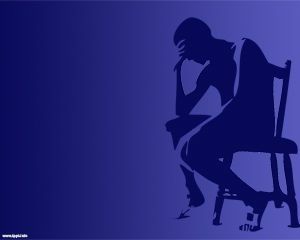 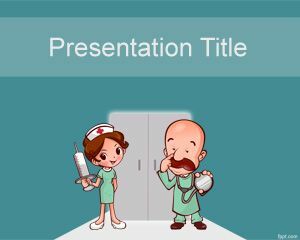 Mood Disorder PowerPoint template is a free PPT template for mental disorder treatment as well as other mood disorder topics. 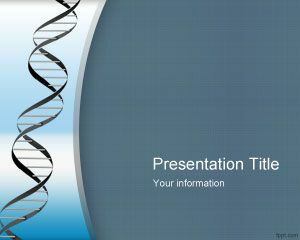 This free medical PPT template can be used in psychology as well as other PowerPoint presentation needs. 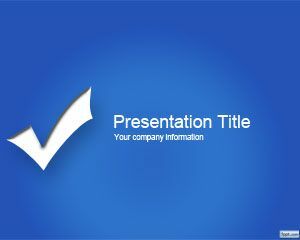 If you are looking for PowerPoint topics for Power Point presentations you can you this free PPT template to describe mood disorders symptoms as well as other bipolar mood disorder or mood disorder treatment with pills or psychotherapeutic and also you can use this for depressive disorders PowerPoint presentations in Microsoft PowerPoint. 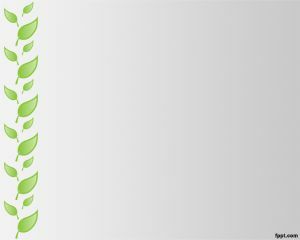 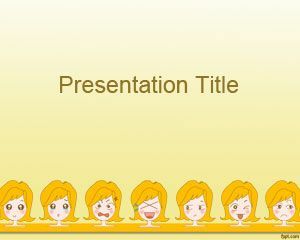 Download this free template for mood disorder presentations.